Highlight & Annotate PDFs | Learn. Create. Share. Chromebooks have allowed teachers and students to easily access digital content. In most cases, it has made our pen and paper activities more efficient. Working with PDF documents may be the exception. 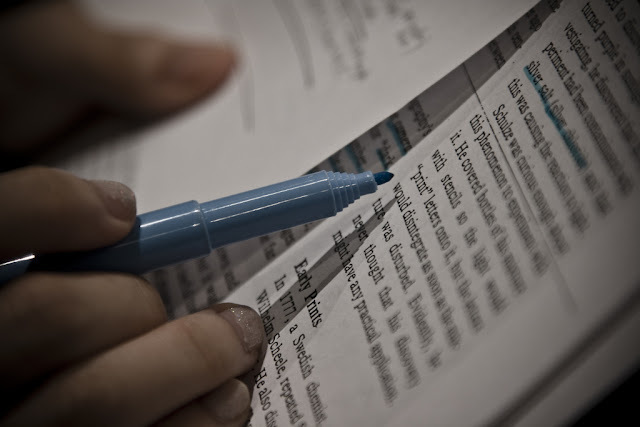 With paper copies, students can highlight, strikethrough, underline, circle, and make notes in the margins. Those tasks have been difficult, if not impossible to complete on a Chromebook... until now. Kami is an app that provides a free set of tools to highlight, strikethrough, underline, circle, and make notes on PDF documents. Students can open the PDF and use all strategies they have been taught... digitally. Documents sync with Google Drive and can be shared for collaborative activities. Watch the video below to get started. is the Director of Technology Integration for the New Prague (MN) Area Schools. In 1996, he began teaching middle school technology education. He has been sharing technology integration strategies since 2005.